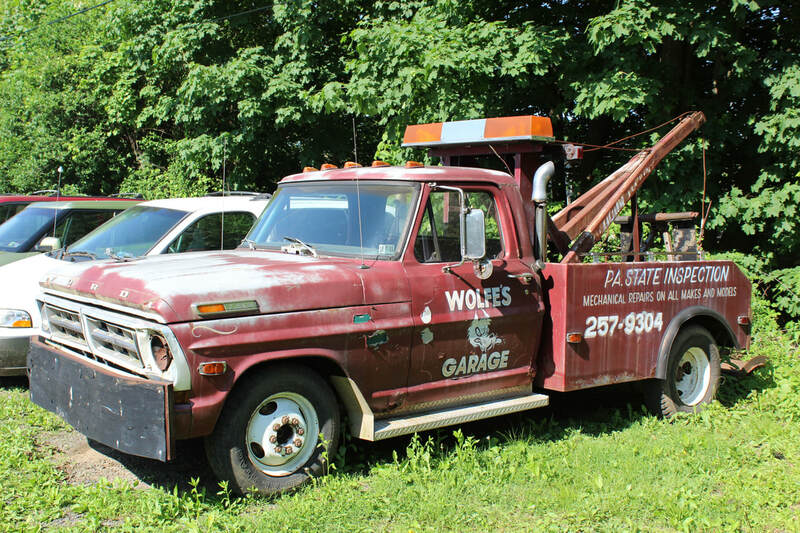 Charlie Wolfe opened Wolfe's garage back in 1968. 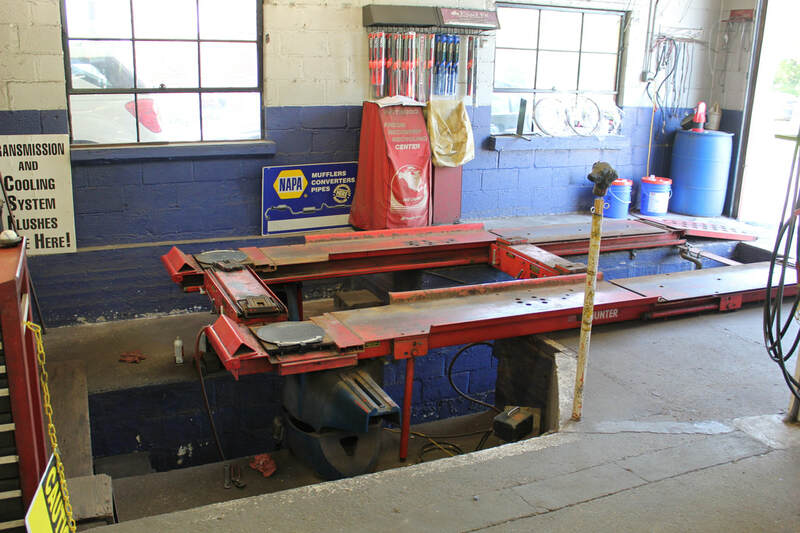 It was a small shop with a small office and 4 bays. 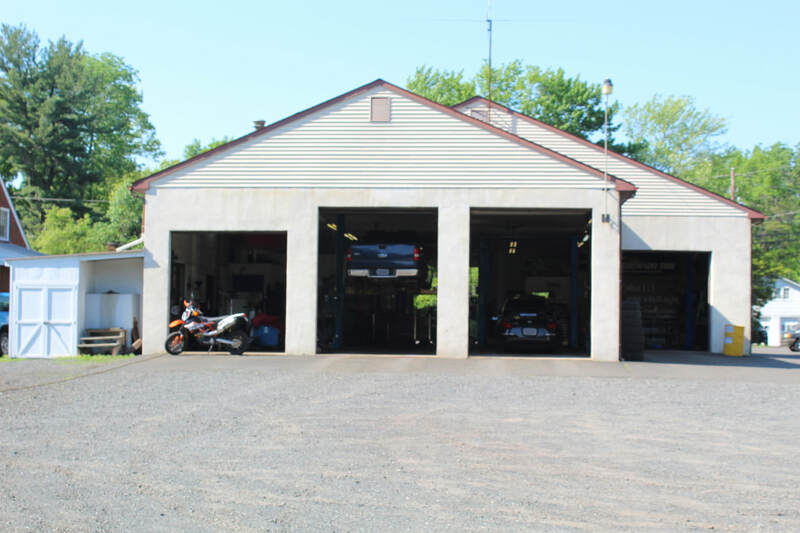 As the surrounding area grew in population, Wolfe’s Garage kept up with new and changing demands in the automotive repair industry. 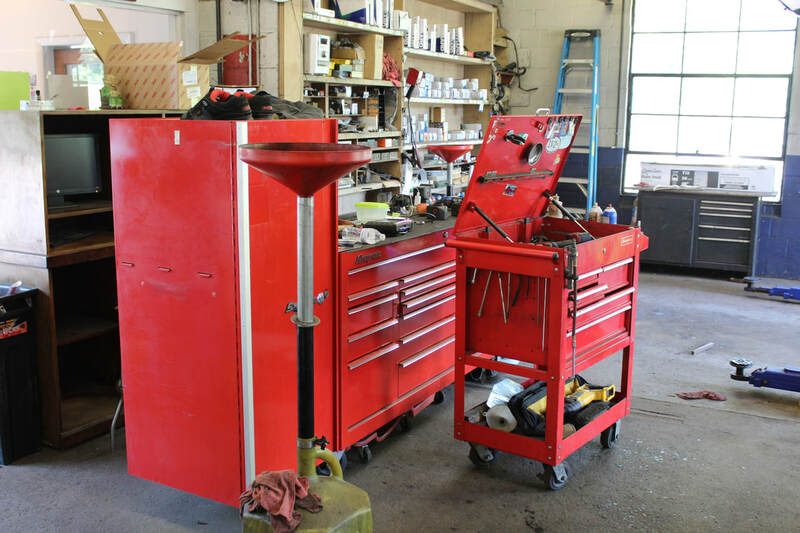 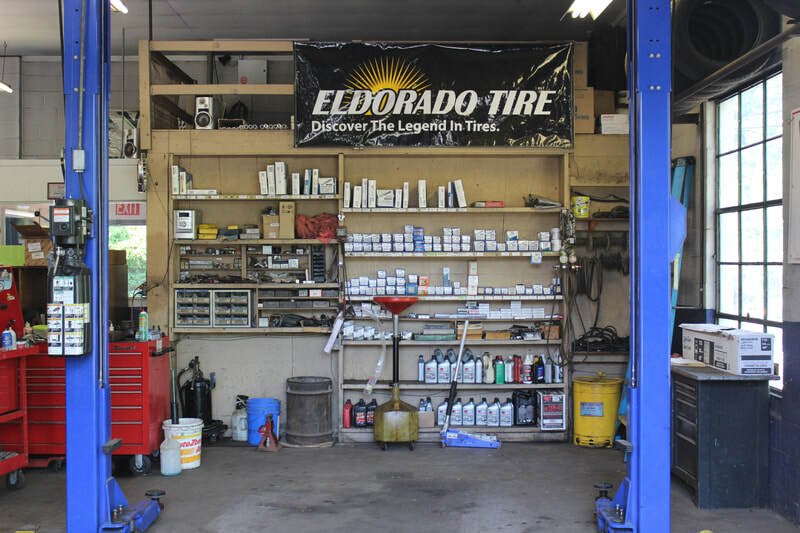 With a remodel in 1995, and constant equipment upgrades, the shop increased its working area to a larger office and 7 working bays. 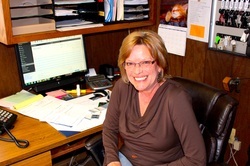 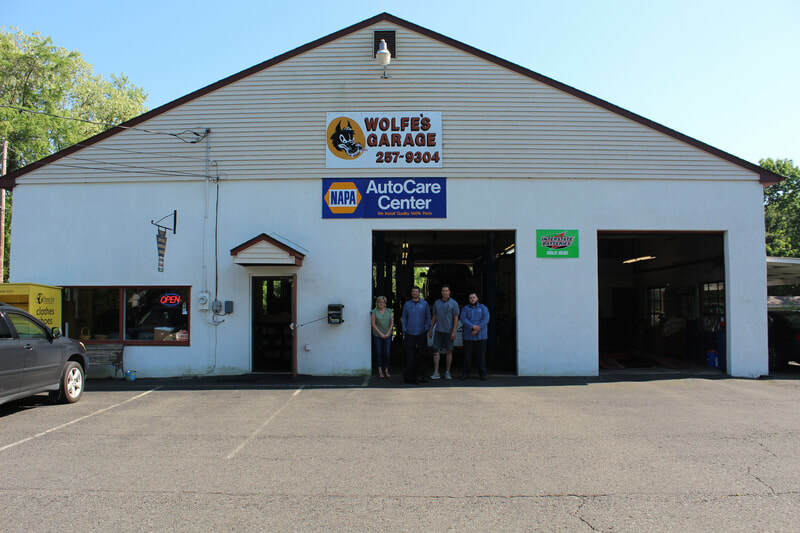 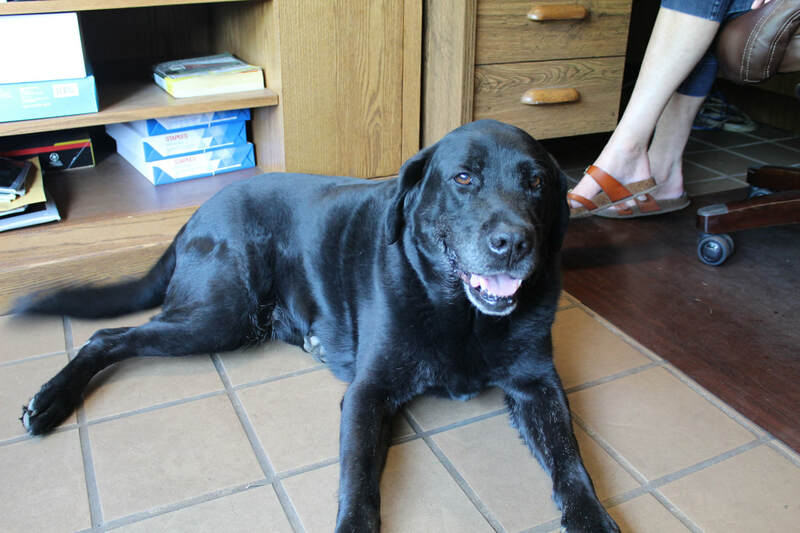 The name was then changed to Wolfe’s Auto Care, Inc.
Sue Wolfe manages and operates the many office duties and provides customers with a friendly and professional atmosphere. 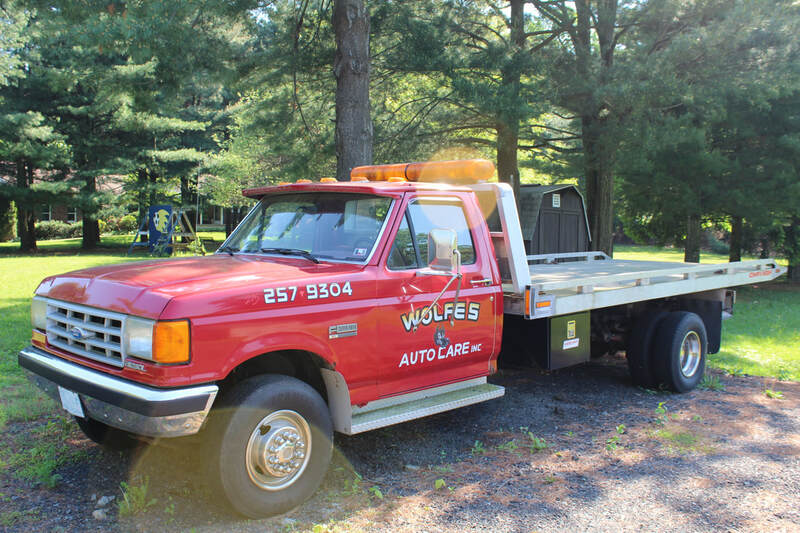 John has 40+ years expertise as an automotive technician at Wolfe's. 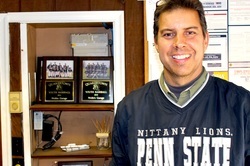 He worked side by side with his father Charlie for many years, dating back to his early teens. 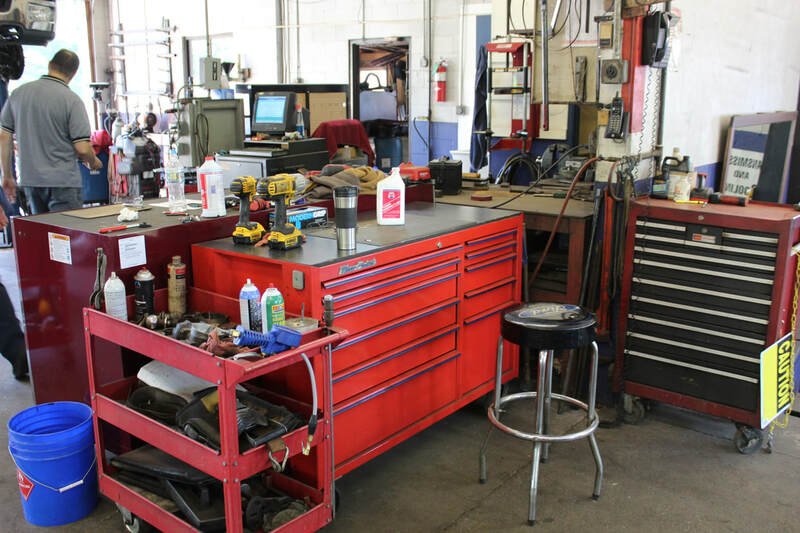 Wolfe’s has the most up to date and modern equipment to diagnose and repair new and older vehicles.